What’s the point of having a great website if no one is going to see it? SEO, AdWords, Social Media and Electronic Direct Mail campaigns are the keys to your digital success. Used effectively, these tools help increase traffic to your website, drive sales and remain within a controllable budget. Marketing works best when it’s tailored to your business. Contact me today to discuss how I can help your business achieve online success. 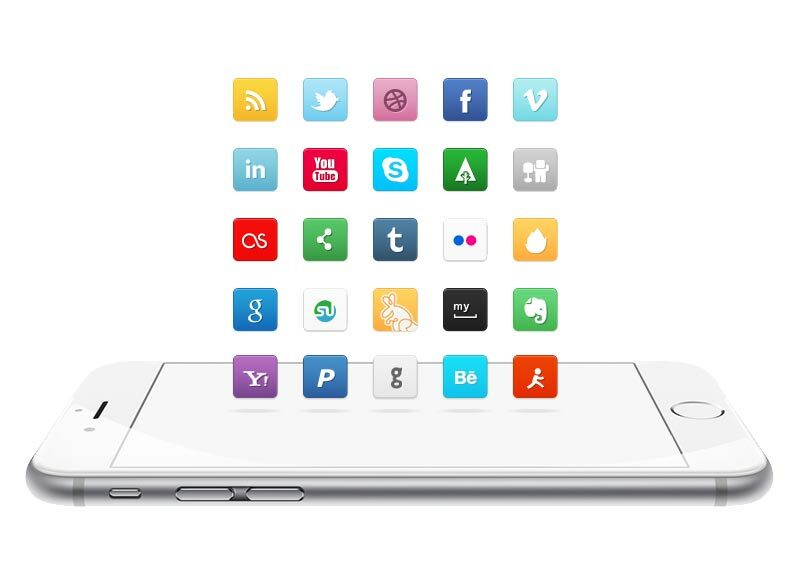 Effective social media management is a great way to grow and stay in touch with your brand’s audience. From sales and promotions to customer service and feedback, social media is a great, low-cost platform that your business can utilise. 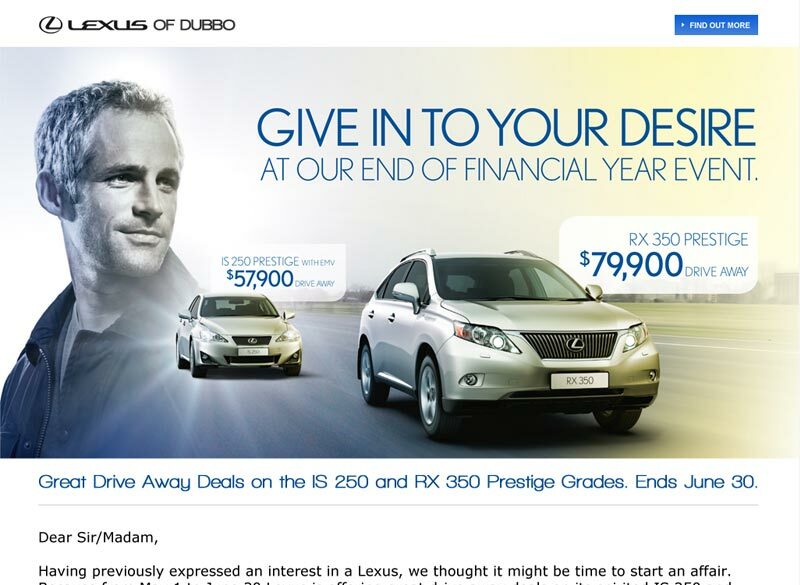 Electronic Direct Mail campaigns or EDMs are perfect for businesses with an existing or developing customer database. They are an affordable way to promote exclusive offers, events or news while also driving traffic to your website and growing your social media presence. 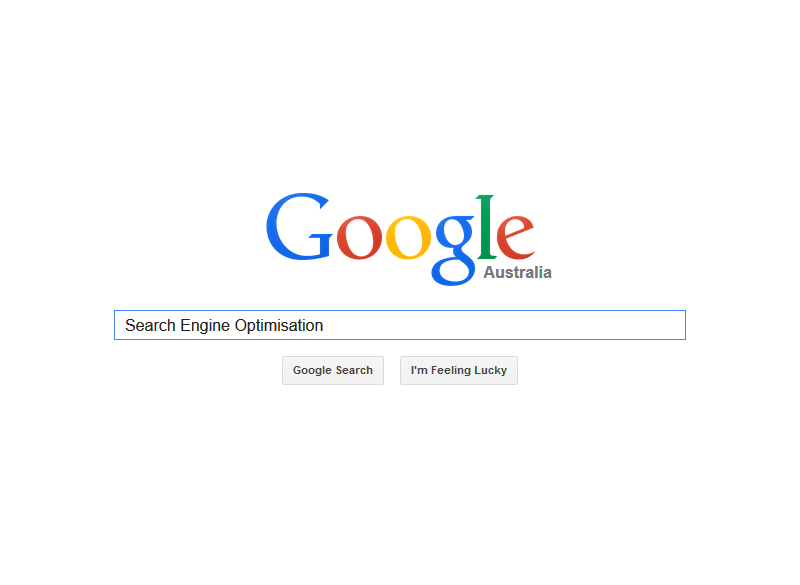 Search Engine Optimisation or SEO is crucial for your website because it helps push your website up to the top of Google’s organic search results, leading to more visitors. It not only makes sure your website is search engine friendly, but it will also assist in load times, as well as accessibility for impaired visitors. 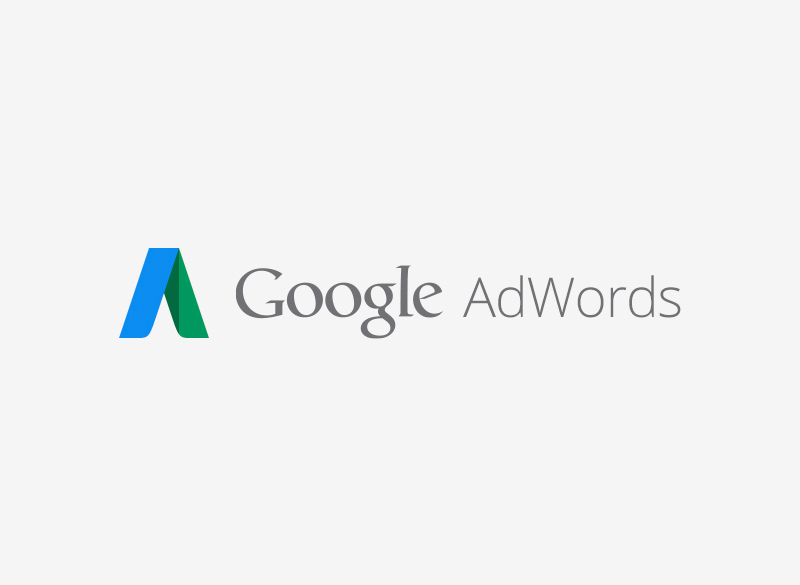 AdWords are a great way to promote your new website. It is also a great way to capture leads searching for your competition or directly target your audience as they proactively search for your product.